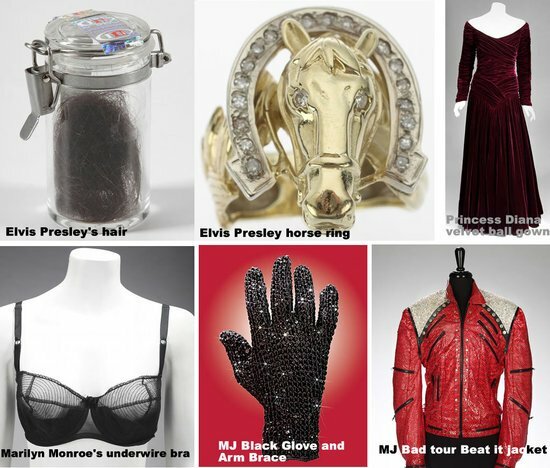 Various items once owned or even closely associated with the late King of Pop are fetching millions of dollars at various sales and auctions. 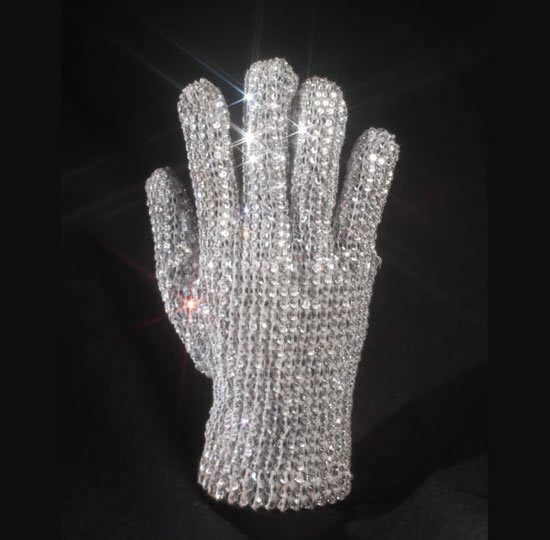 At a recent auction of rock’n’roll items held by Juliens Auction, the famous white glove worn by Michael Jackson fetched a whopping $350,000 (way above its estimated price of about $50,000)! With the added commission, the final price excluding taxes ran to some $420,000. 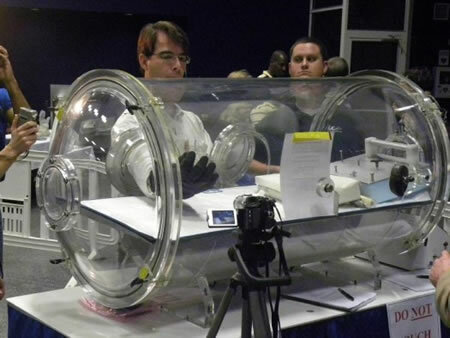 And the wealthy buyer and now also the lucky owner of the iconic white glove is Hong Kong businessman Hoffman Ma. 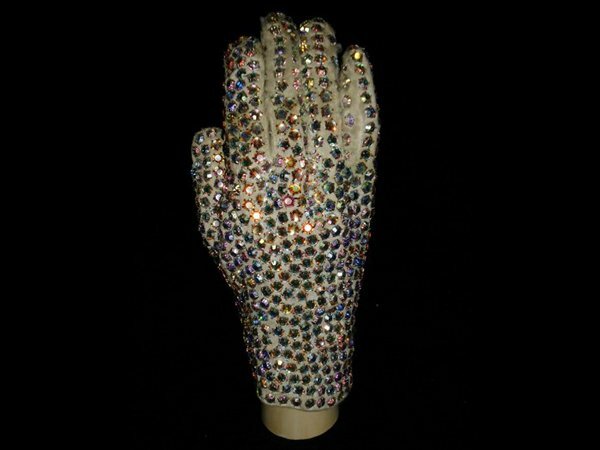 The glove was worn by Jackson when he first staged the famous moonwalk dance at the 1983 Motown 25 television special. 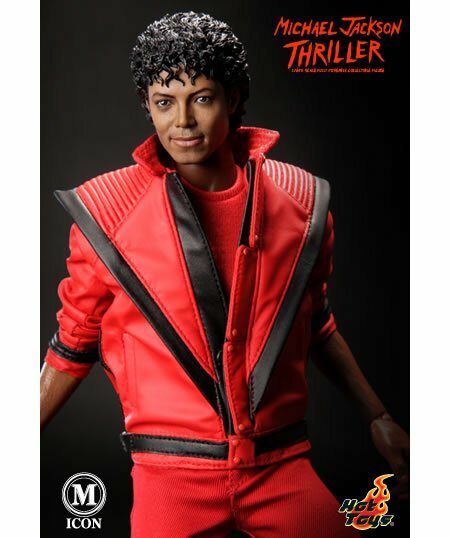 Besides the glove, another highlight of the auction was a black jacket worn by Jackson during a 1989 “Bad” world tour. 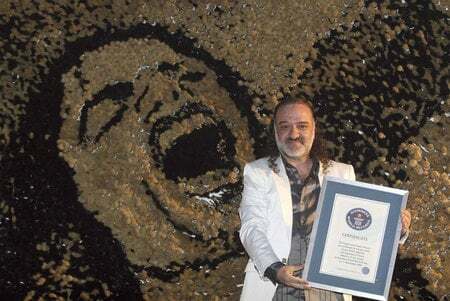 The black, strap and zipper-laden jacket fetched a high price of $225,000! 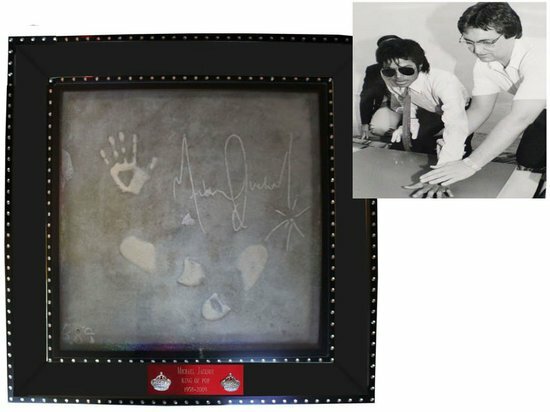 The auction which was held at the Hard Rock Cafe in New York’s Times Square on Saturday included various items ranging from a car driven by Jackson, David Bowie’s guitar to memorabilia from the Beatles to Bo Diddley. 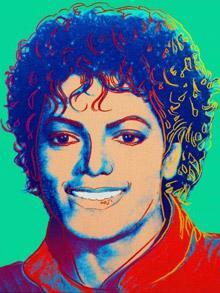 The auction house had valued the Jackson collection at $80,000 to $100,000. But to their surprise, Jackson’s items sold for 10, or even more than 20 times the estimate!